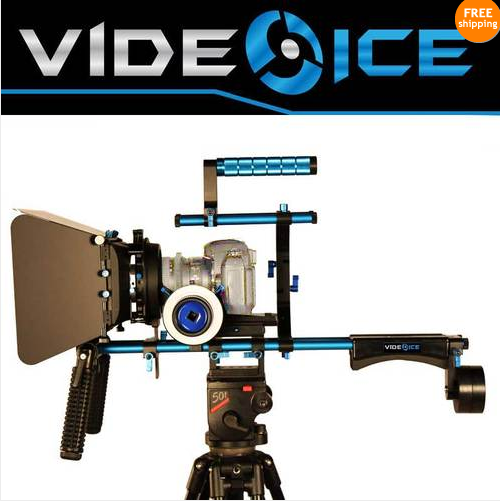 Visit our website to see all that Video Ice has to offer! 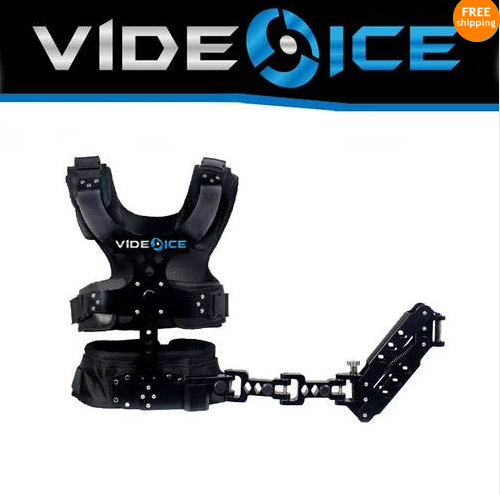 Video Gear Direct is proud to introduce Video Ice! High quality video equipment at affordable prices. With independent films on the rise, there is a greater demand for video equipment that will produce the results that are needed to create high quality, top notch films. Until now, there has been a large gap in the video equipment that is on the market. The equipment is either high quality and extremely expensive or low quality at affordable prices. 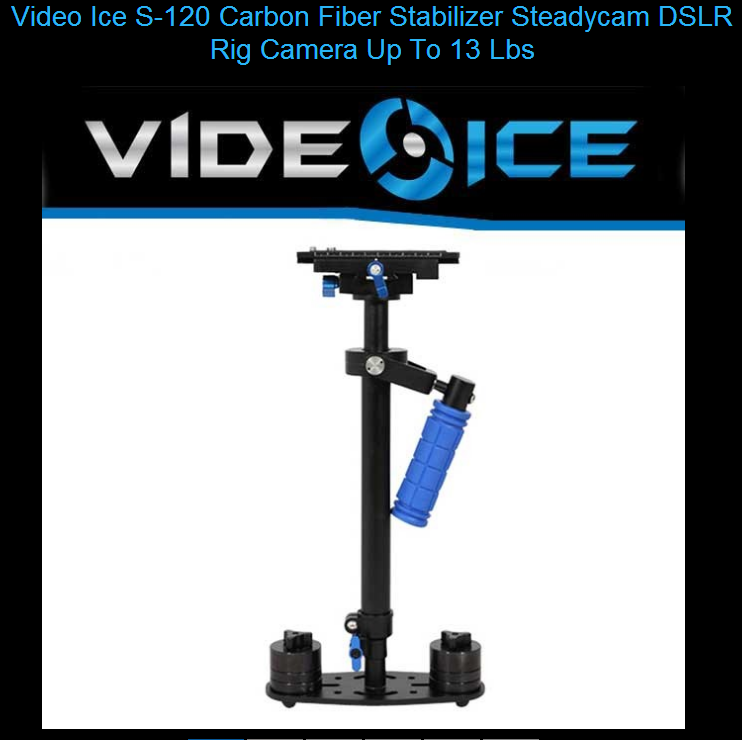 Video Ice is high quality equipment at an affordable price. Our equipment is now available for purchase on E-Bay and will be available on our website beginning next week. 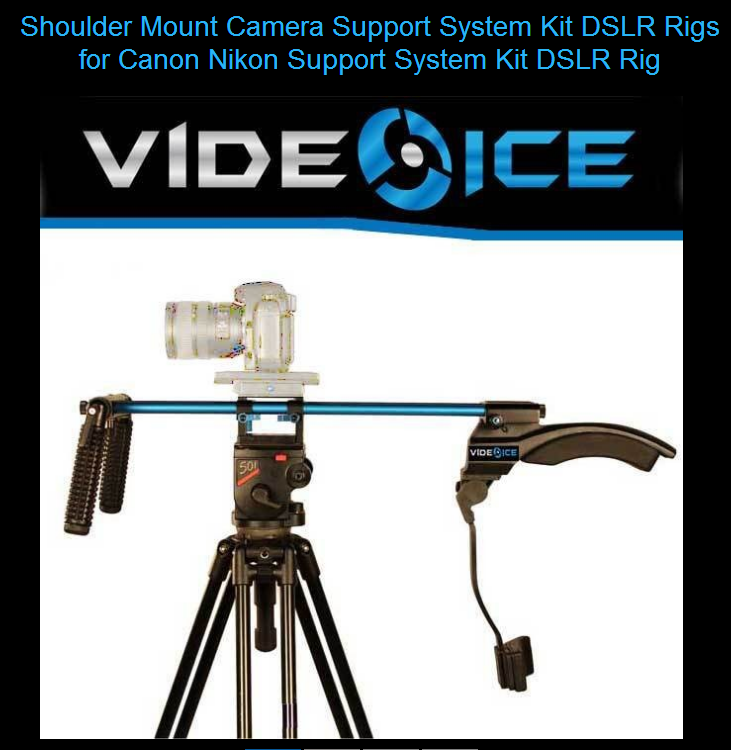 Check out our Video Ice Shoulder Mount Follow Focus Matte Box Cage Support System Kit DSLR Rig, just one of the many equipment pieces available for purchase. Here is the complete system for the DSLR or video camera owner, consisting of: Shoulder Mount, Shoulder Pad, Counter Weight, Cage and Handle, Camera Plate, Follow Focus and Matte Box. This kit has many features that enable the DSLR/DV/HDV users to get different kinds of shots to make commercial and professional movies at a much lower cost. The aim of this kit is to provide the operator maximum flexibility while shooting both outdoors and indoors. It is a very portable and handy kit which can be used on your shoulder, as well as on a tripod. You can mount the whole kit on a tripod without disturbing any part of the kit. Works with DSLR/DV/HDV cameras including hvx200, dvx100, xm1, xm2, pd150, pd170, z1u, A1u, z7u, 5d, 7d, t2i, 550d, gh1, fx1, d90 and other similar camcorders. Quick release Sliding plate for quick mount and removal of camera. All Aluminum “C” Cage and Handle. Two additional rails for Cage and Handle. 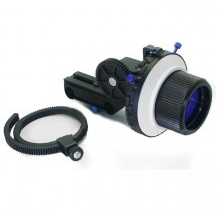 Pro Follow Focus – Completely gear driven, works for both right-handed and left-handed. Adjustable drive gear system as per lens length size. Various other accessories can be mounted on the Rig. The sunshade is precision engineered with high grade machined aluminum construction. Matte Box works with wide angle lenses. French flag & Side flags of Matte Box prevents sun flare off the lens.